Tuote SBR20379. Diac DB3 BR100 RB100 ER900 kotelo DO35. Urmax 28 - 36V. 2A max. Tuote SBR20381. 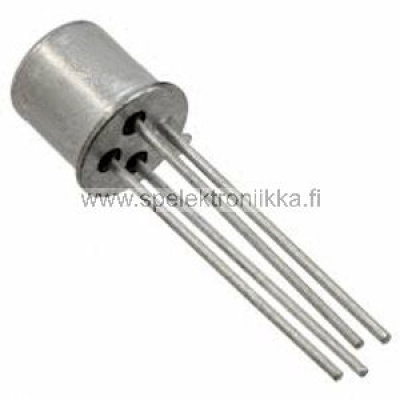 Thyristor trigger device BR 101 TO-72 kotelo.